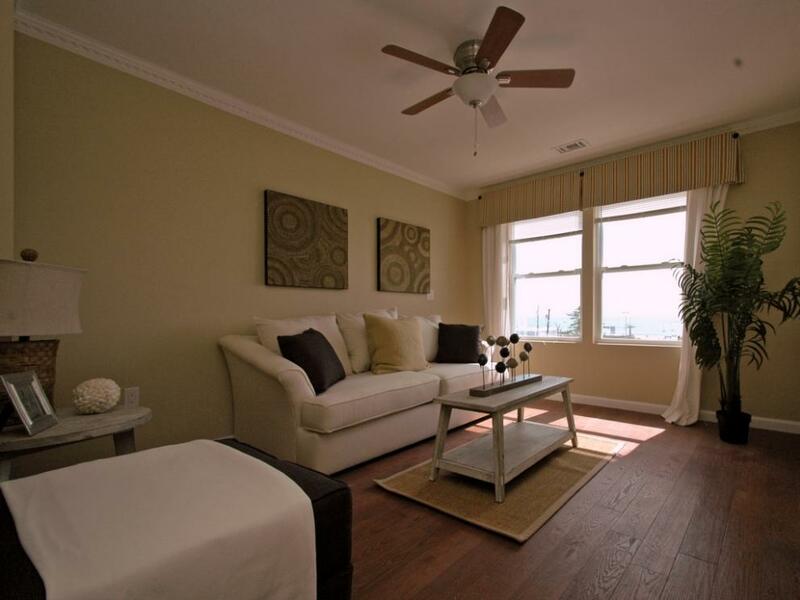 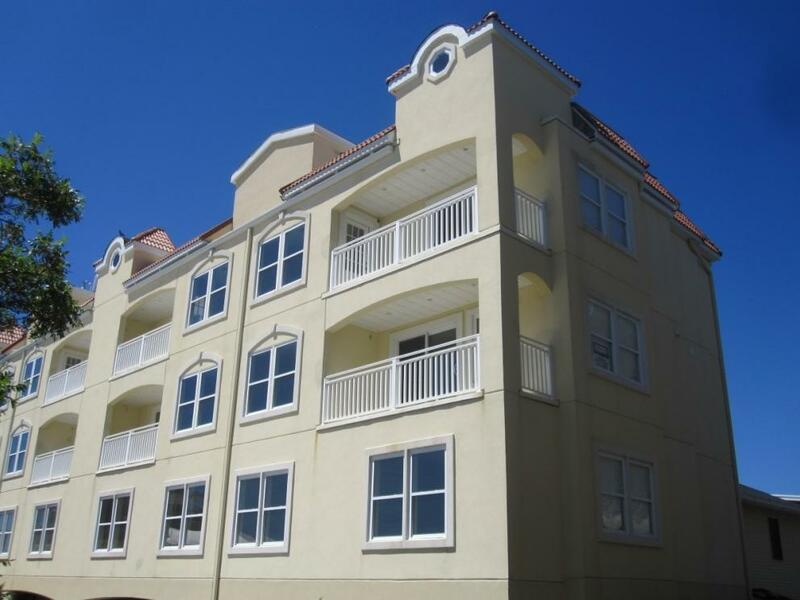 4 New Luxury Ocean View Townhomes,Seaside Heights,NJ-SOLD! 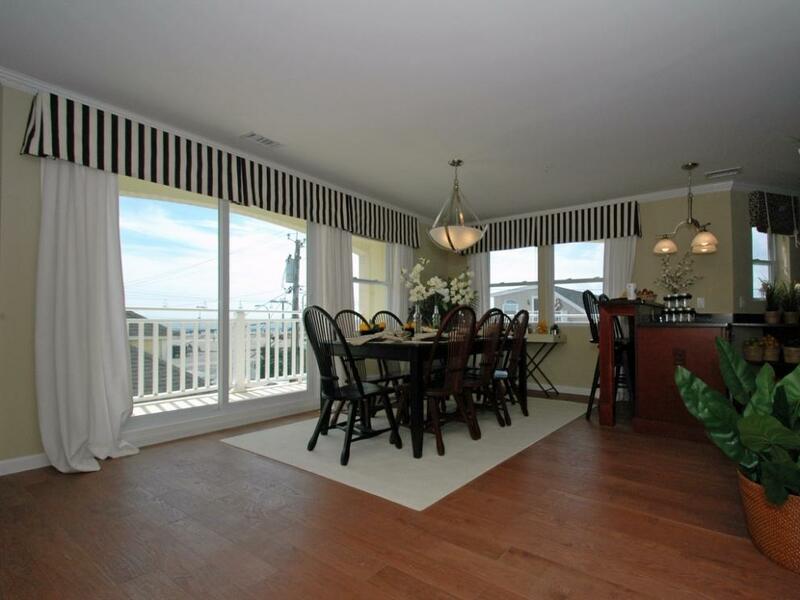 Newly constructed 3,500+/- sq. 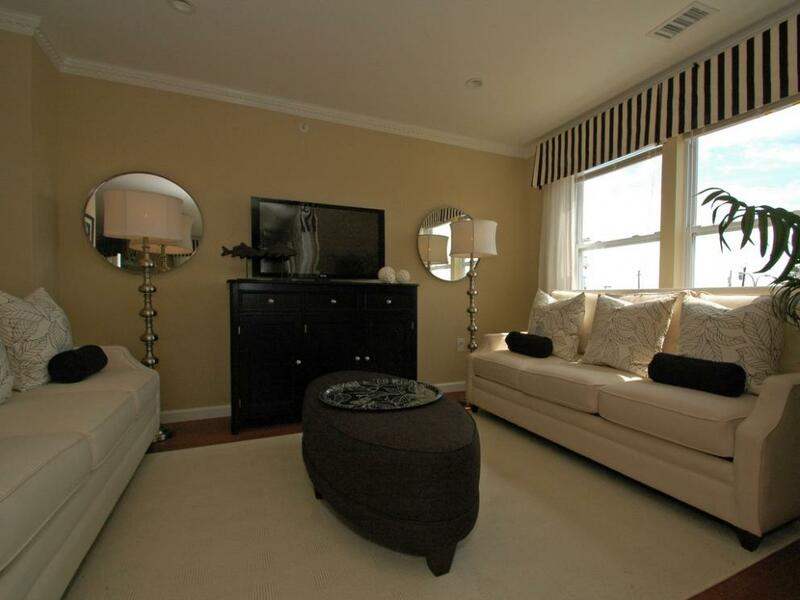 ft. townhomes featuring 4 bedrooms, 3.5 bathrooms, private elevator, hardwood floors throughout, fireplaces, and 2 under building parking spaces. 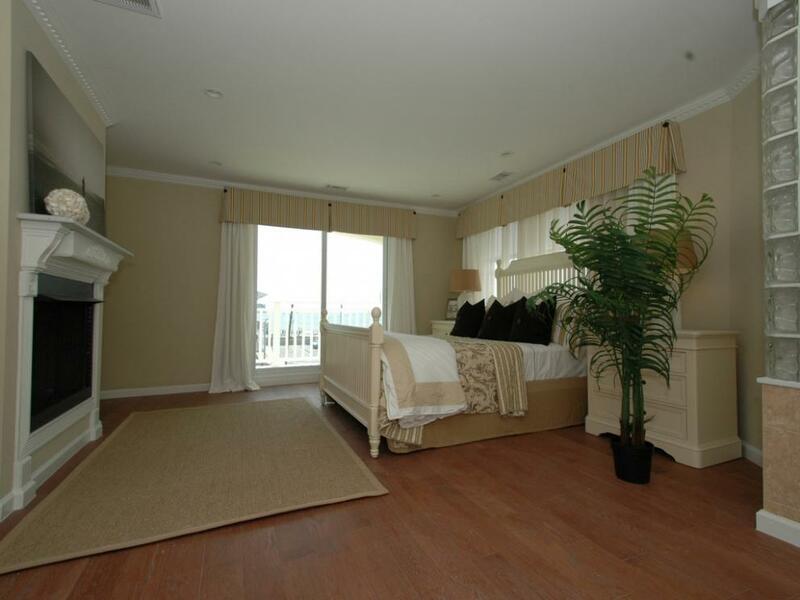 Master Suites with sitting room, fire place, master bath with jetted tub, and private balconies. 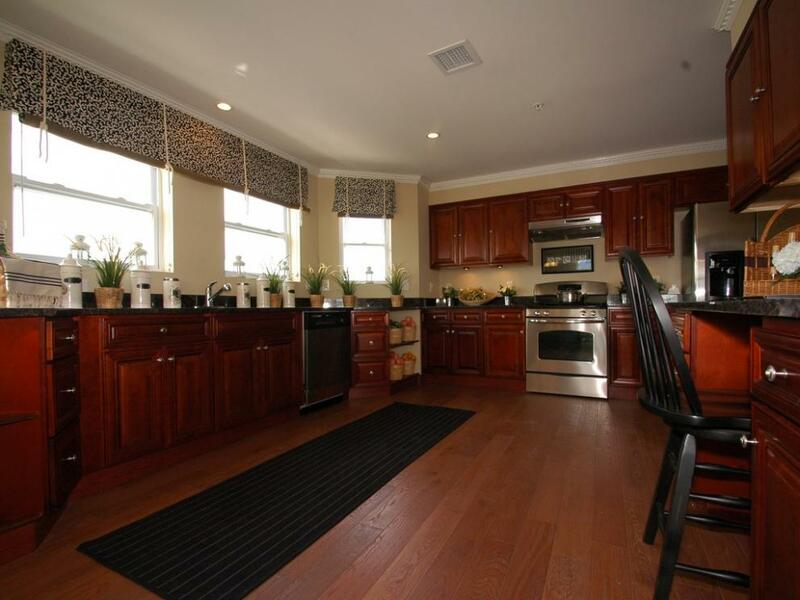 Open floor plan with gourmet kitchen perfect for entertaining friends and family. 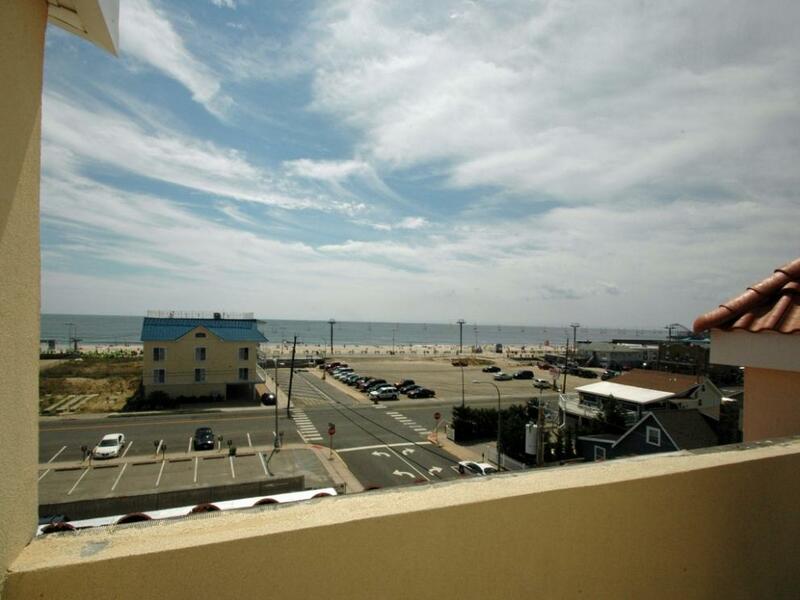 Walk to the beach, boardwalk, night life, and restaurants.